She will present her signature Nordic dishes alongside resident chef Benjamin Halat’s German-inspired fare. 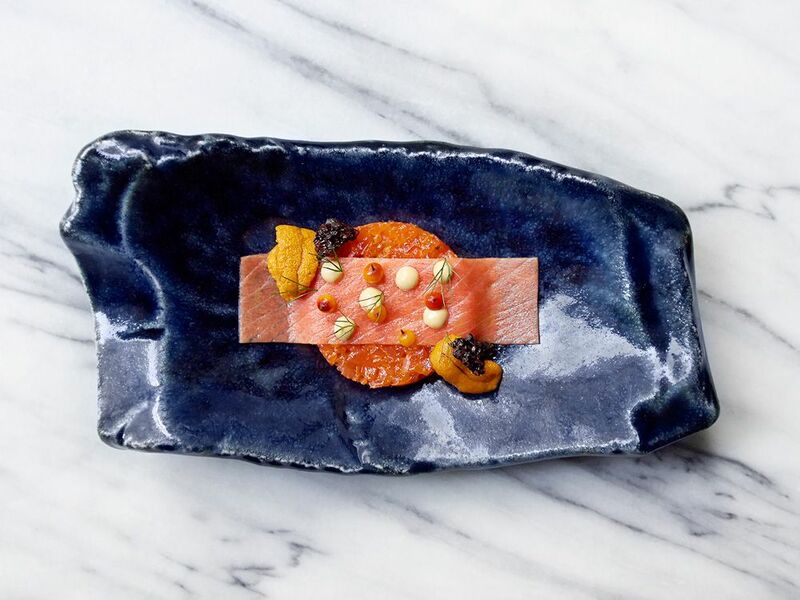 Kicking off this year's showcase of internationally aclaimed chefs at Art At Curate is renowned chef Emma Bengtsson who will collaborate with resident chef de cuisine Benjamin Halat for a four-hands lunch and dinner event from January 12 to 18. If you didn’t know already, the talented young Swede is one of the most decorated female chefs in New York. She joined modern Nordic restaurant Aquavit in 2010, took on the role of executive chef in 2014 and led the restaurant to its second Michelin star the same year, making her the second female chef in the US and the first Swedish female chef to achieve this feat. She will present her signature dishes, which are inspired by her hometown of Falkenberg and rooted in Sweden’s culinary traditions. They include imaginative creations such as foie gras ice cream topped with blackberries and pate de fruit; Mangalitsa pork collar served with celeriac and apple; and the quintessential pecan pie. These can be enjoyed alongside chef Halat’s innovative take on German cuisine. Expect the restaurant's all-time favourite dish of soufflated farm egg accompanied by truffle 'caviar' and potato cream; aged duck breast with red cabbage and brioche dumpling; and the classic Pear Helene with a twist. The meal comes with wine pairing of German and French vintages handpicked by Robert Parker Jr. and German wine reviewer Stephan Reinhart. For reservations, please call 6577 7288 or email curate@rwsentosa.com.